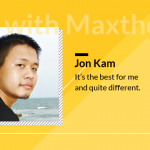 How long have you been using Maxthon browser and how do you like it? Is there any funny story with Maxthon that you want to share with us? 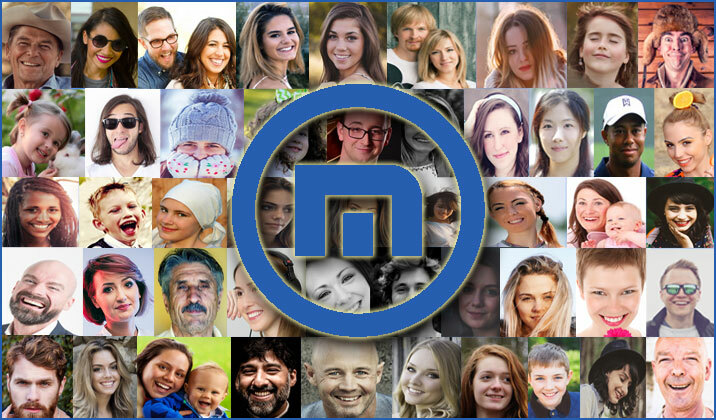 We’d like to hear from you guys about how you use Maxthon in the daily life. Will it help you boost the efficiency? How? Let us know! Your story may be selected to be published on our official blog. Would you like to tell us more about yourself? For example, your name, gender, age, nationality, profession, or other information you’d love to share. Please leave us a valid email address and a link to your pictures so that we can contact you in future if your story is selected. 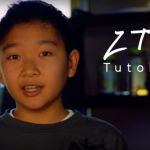 Looking forward to your Maxthon story on this blog soon! I’m with MAXTON over 5 years, love your browser, always work when you need it ( rare small glitches, insignificant ! ), never failed me ! Thank You guys ! A browser you can trust ! Glad that you like it, nicu! 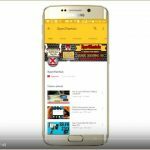 Maxthon will not download PDF files, nor play certain videos- WHY?? Big problem with that! Otherwise, functions well. Do you mean you couldn’t download PDF file, and some vi.deos couldn’t be displayed in MX5? That’s maybe a bug. I’m sorry for the inconvenience caused. Could you please send me some urls so that we could test and identify the cause? For those sites whose PDF and videos couldn’t be displayed. Or you can also contact our engineers directly by emailing to help@maxthon.com, and they will reply you within 24 hours. Hi slope, I’m glad that you enjoy it! 5 years is a time long enough to have some stories. Can i add any Extension or Addons Like Mozila, Chome on my Maxthon Web Browser? Of course Maruf! Your installed extensions will be shown on the Sidebar of your Maxthon browser, and you can enter the extension center by clicking the “+” button and add more extensions. If you have any other question, please feel free to let me know. 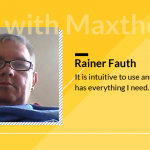 My philosophy of life is Taoism, and for me Maxthon is not just a browser with which I am on the Internet, but for me Maxthon is part of my philosophy of life, the instrument to be connected with the Tao at all times and all over. I’m also new so I think we can help each other. Which part do you think is the most difficult for you? 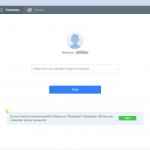 I have problem in adding few addon in maxthon. can you fix the issue. I’m also new so I think we can help each other. 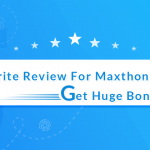 Maxthon Browser 5.0.3.4000 Officially Released! Jon Kam: It’s the best for me and quite different.